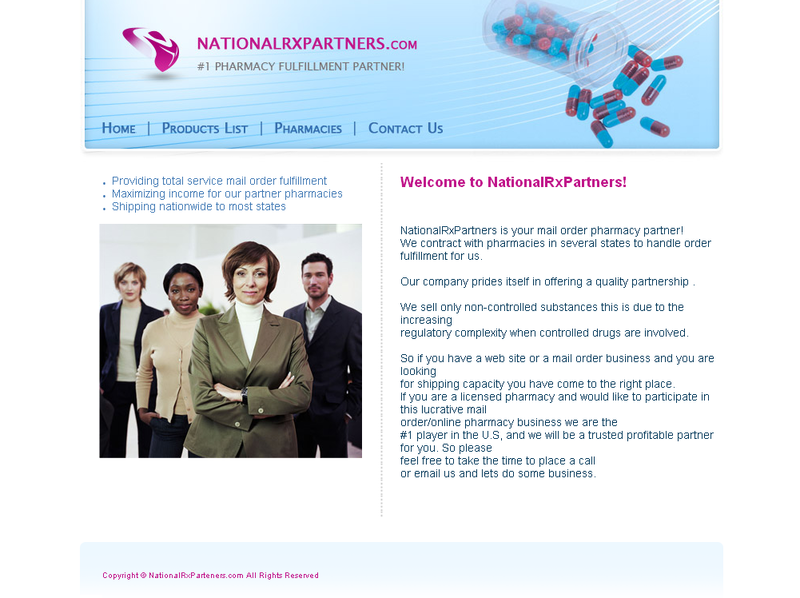 nationalrxpartners.com is operating out of the Philippines. 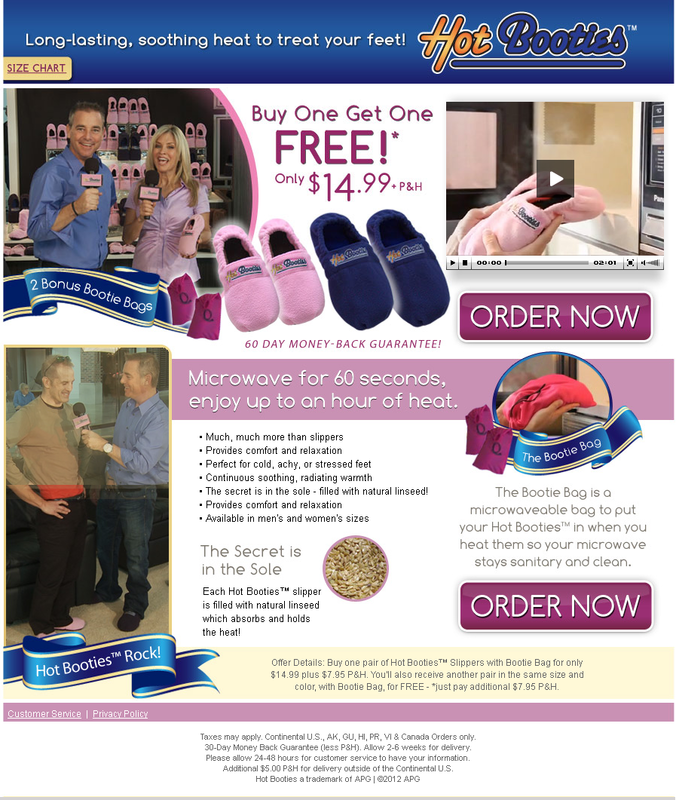 scamFRAUDalert see it necessary for consumer to exercise care and cautions when transacting business with orderhotbooties.com. Consumers complaint that upon making purchased via credit card transactions, non delivery of product/no shipment. Taxes may apply. Continental U.S., AK, GU, HI, PR, VI & Canada Orders only.30-Day Money Back Guarantee (less P&H). Additional $5.00 P&H for delivery outside of the Continental U.S.
You can also check your order status 24 hours a day at http://www.customerstatus.com. Please allow 2–6 weeks for your order to be delivered. All orders plus applicable tax. 30-Day Money Back Guarantee (minus P&H). For all customers looking to return, please visit http://www.customerstatus.com. For your convenience, please have your order information handy. scamFRAUDalert see it necessary to issue this ALERT as there are complaints regarding unauthorized ACH withdrawals.